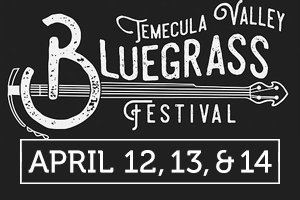 Celebrate three days of great music during the Temecula Valley Blue Grass Festival April 12th to 14th at Tucalota Creek Ranch. An impressive roster of popular bluegrass musicians includes Rusty Gait, The Salty Suites, the Sweet Tidings Gospel Jam — and many more! There will also be fiddle, guitar and songwriting workshops, so you can get tips from the pros. This special event helps raise funding for music programs in local schools and student scholarships. You can also camp or bring your RV, but these spots are selling fast, so get your tickets soon! 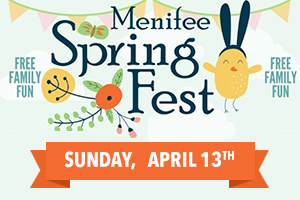 It’s going to a fun-filled morning, so bring the family to Menifee’s annual Spring Fest and celebrate the highly anticipated Grand Opening of the community’s Central Park. Hop to it and enjoy plenty of festivities and activities at the city’s newest park amenity, including egg hunts for children ages 0-13, an inclusive egg hunt, and photos with the Easter Bunny! Menifee’s Spring Fest will take place from 9 a.m. to 1 p.m. at 30268 Civic Plaza Drive. 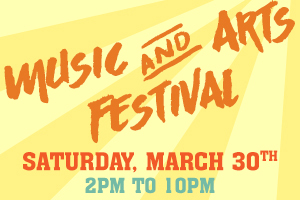 Save the date for March 30th and spend a spring day enjoying local music, performances, art vendors, food trucks and more! Mt. San Jacinto College is hosting the Menifee Music & Arts Festival, a fun-filled event that will include a beer and wine garden, interactive art and a musical performance by multi-platinum artists Thompson Square. Entry is free! Young children will have a great time hunting for eggs and visiting with the Spring Bunny! This year’s Menifee Spring Fest will have a Kid’s Zone, numerous vendors, plus fun games and activities. The egg hunts will be broken down by age groups, and kids up to 12 years old can participate. This special event is March 23rd from 10 a.m. to 1 p.m. at Mayfield Park, so hop to it! 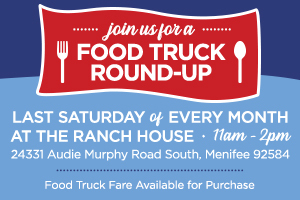 Join us on the last Saturday of every month through April for a Food Truck Round-Up at the Ranch House in Audie Murphy Ranch from 11 am to 2 pm. Bring your family and friends and enjoy delicious food truck fare available for purchase! While you are there, tour seven new home neighborhoods in Menifee priced from the low $400,000s. Romance is in the air! 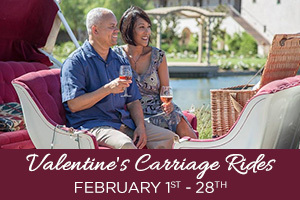 What better way to celebrate your Valentine than a private horse drawn carriage ride through beautiful Temecula Valley. Packages offer a 1-hour ride for $165 per couple that includes a bottle of wine, or a 2-hour ride for $270 that includes wine, and a picnic of delicious fare. Rides are from February 1st – 28th. Make it a Valentine’s to remember and call 844.369.1852 for your reservation! Families at Audie Murphy Ranch are enjoying the wonderful advantages of a brand new school in their community. 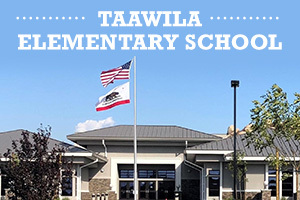 Parents can walk their young children to Táawila Elementary, where students TK-5 have the benefit of an excellent education, challenging curriculum and nurturing teachers. Enrichment activities, band and choir, plus before & after school programs enhance this well-rounded environment. 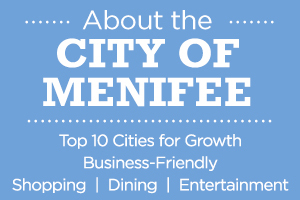 Menifee is the New Hot Spot in Riverside County! The city of Menifee is growing by leaps and bounds, and that’s good news for homeowners at Audie Murphy Ranch! This vibrant, young community has been recognized as one of the top 10 cities for growth in Southern California, and continues to be a popular location for businesses and land development. Young families who want new homes in a city brimming with shopping, dining and entertainment are putting Menifee on the map as the place to be! 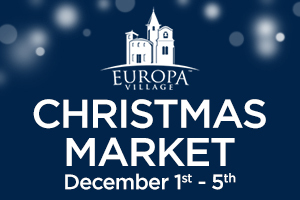 Experience a traditional holiday wonderland at the Europa Village Christmas Market. Enjoy the magic of the season and find the perfect present for everyone on your list! Discover a host of unique gifts and decorations showcasing fine European craftsmanship, including nutcrackers, ornaments, décor, imported kitchen items, and more. 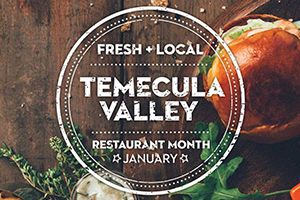 The Market is open daily 10 a.m. to 5 p.m. now through December 5th, and is located at 33475 La Serena Way, Temecula.